Edgecliff gets its name because the suburb literally sits on the edge of a cliff. However, you don’t have to live your life on the edge with an unsecured home. Your Edgecliff locksmith is here to to check your locks and increase the security of your entire house. Our expert locksmiths survey your entire property looking for any security vulnerable areas and advise how to rectify them. We can repair broken locks, rekey locks or suggest replacements as required. From simple window locks to deadlocks and padlocks for side gates, we have many solutions for all access points and doorways. There are all types of locks and security systems in the marketplace designed for different levels of protection. 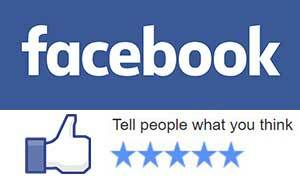 After an inspection on your property, Fusion Locksmiths can recommend the best solution for you and your family. Did you just lock yourself out of the house or car? Fusion Locksmiths have mobile service vans all over Sydney and can provide an emergency lock out service anytime. We are available 24 hours a day, 7 days a week to can come and regain access for you. You need to feel safe in you home and to do so you need strong security. If you have recently had a break-in, your safety has been compromised and you need Fusion Locksmiths to get that safe feeling back. Feeling safe in your home is essential. Contact us now. All Fusion Locksmiths are properly trained, qualified and licensed, giving you the assurance every job and installation is completed to the highest standards. 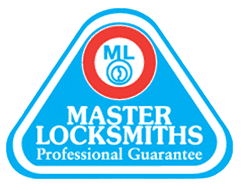 As members of the Master Locksmiths Association of Australasia, we are well informed with legislation and current security requirements. 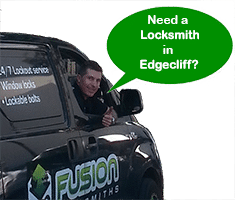 Fusion Locksmiths have been one of Eastern Suburbs locksmiths for over 9 years. As a family run business keen to help all local residents and businesses keep safe with fast, friendly and reliable service – most of our customers are from referrals! We use the best hardware for each job to bring you strong and durable security.